Warhaus - ... Maarten Devoldere's solo art-pop project Warhaus. I’d not come across Maarten before but with the title of Warhaus’ debut, We Fucked A Flame Into Being, a quote from D.H.Lawrence’s Lady Chatterley’s Lover, it is obvious that he isn’t afraid of straight talking or courting notoriety, the stripped down ‘noir’ sound of his band giving an almost sleazy, knowing feel. There’s decadence and a hint of Tom Waites bluesiness as the three-piece keep it real, playing over loops and samples to expand the sound as Maarten’s lip curling delivery cuts right through....The album is not bad, live it’s fascinating and I’m glad I was able to experience it. 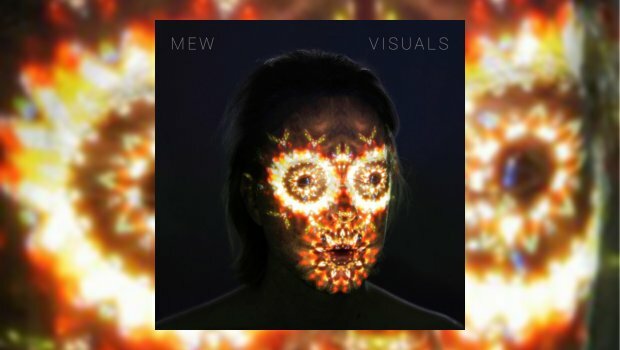 Mew - ...Mew are a very special band and their music touches the hearts of music fans across the genres. They don’t do pigeonholing, it’s all about writing and performing whatever they want in their own inimitable style. A complete pleasure and a privilege to be present. ...The package is very nicely put together with some good photos and an in depth essay by Chris Hoard based on an interview with Holdsworth. 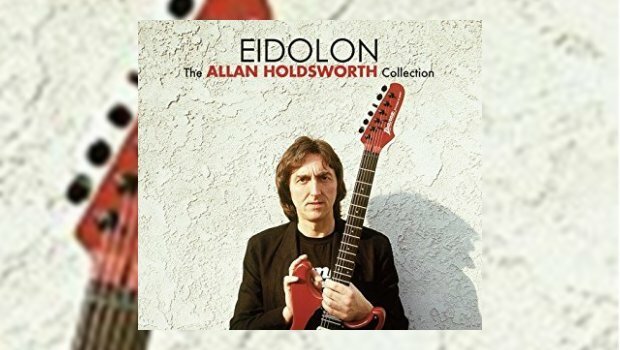 If you love Holdsworth’s solo work then this is a fantastic overview, but it is also the perfect place to start if you are new to the man and his genius. ... this succinct 6-track concept album from Argentina, reissued in remastered form in 2016, will hopefully find its way into a few more ears as it’s a well put together slab of prog metal, with much else besides. From the atmospheric intro it draws the listener in with melody high on the shopping list; the sound is big and hugely enjoyable, with vocalist Augustin Konsol deserving special mention, as does the instrumental and soloing, particularly keyboard. 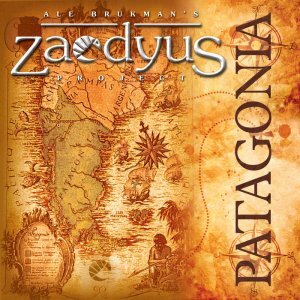 Keys also give the music the necessary sweep and scale as composer/drummer Bruckman successfully incorporates elements of local folk music into his story of discovery. With the acoustic side allowed to shine through the band manage to cram much variety into the 35-minute running time through strong writing and arranging. ... containing 4 tracks from Polaris in radically reworked into reimagined versions, put together by sound engineer Aidan O’Brien, that remove most of the metallic trappings, Daniel Tompkins’ supremely confident yet imploringly emotional vocals escaping the dense backdrop of the originals, supported here by sparse keyboards and largely stripped down rhythms. 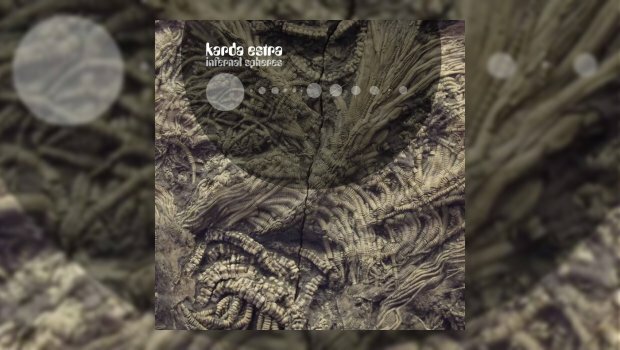 The effect is a shimmering and brittle listen which is at times enthralling, offering further insights into the arrangement of the Polaris material. ... It is music like this that makes me want to keep on hearing new stuff, music inspired by a wide range of influences and processed through wilfully obtuse minds to produce satisfyingly unexpected results. It gets better with each play, a cohesive salvo of accessible (but not TOO accessible!) weirdness that should be available on the NHS, such are its healing properties**. 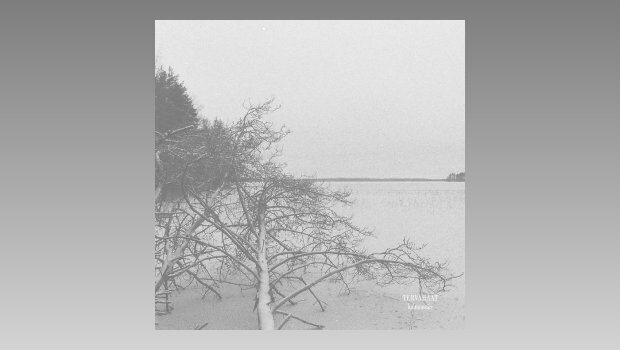 ... Tervahäät have subsequently released the Taival abum, which I will have to seek out, and across four albums they have taken wintry ambient landscapes, industrial sounds and ritual avant garde folk to create songs forged in the countryside of the old region of Savonia in the east of Finland, an area rich with history and spiritual significance. This is not an easy listen but give it the time it deserves and it becomes an enthralling one, the bleakness and austerity of a formidable environment seeping out of every pore. ... Give Black Letters a proper listen and it won’t let you down. Yes, it is indeed a solemn and melancholic affair, but the attention to detail, the instrumentation and the determination of the band in making this album the best they can shines through, so hats off to all concerned. 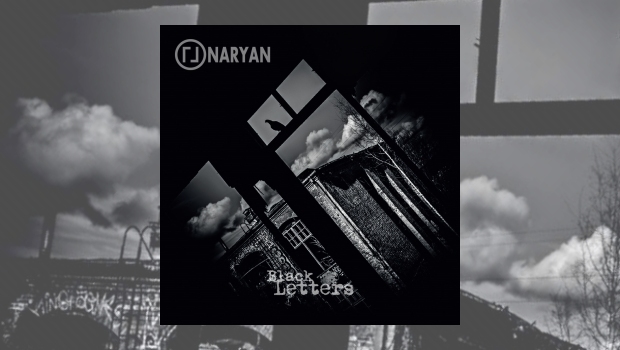 Gothic with a small ‘g’, Naryan don’t overplay their hand and the writing, arrangements and performances are all of high quality. This is a band that has real class, the result being an uplifting listen – as long as you don’t stray too far into the lyrics! I understand that the next release isn’t going to be as bleak – I hope that doesn’t diminish their appeal as they have some good stuff going on here. 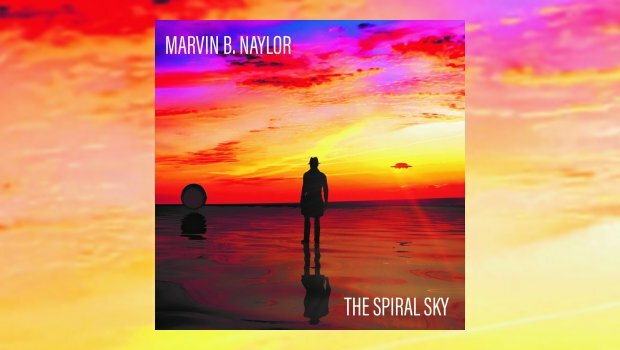 ... There’s a genuine quality to Marvin and his music, he’s doing what he does the only way he can and generally the results are a pleasing listen. He can sometimes get a little twee but we can easily forgive him, it’s good to know that he’s out there, playing for the good folk of Winchester who probably don’t appreciate him as much as they should. 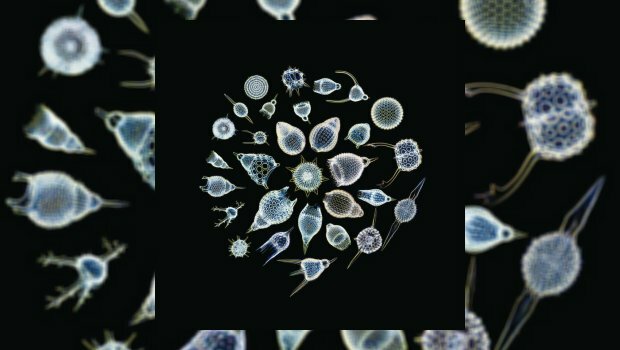 ... Visuals is smoother and less wilfully difficult than the last couple of release, and whilst upping the quirk factor here and there it successfully works within the Mew blueprint whilst being more accessible than they can often be. It’s a very likeable album and after acclimatising during the first couple of listens it has had me grinning from ear to ear ever since and is still on heavy rotation. 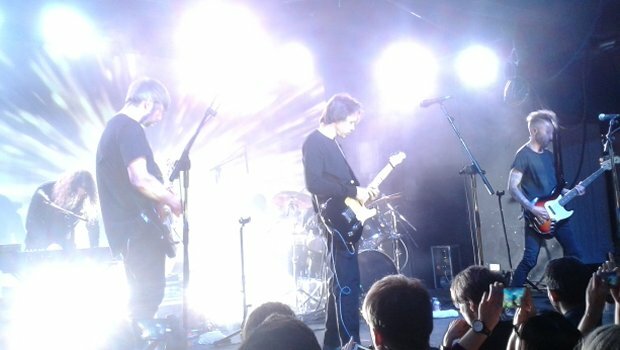 Having returned to releasing their music independently, over the course of 20 years Mew have resolutely adhered to their principles, creating the music that they want to make, when they want to make it. They are to be cherished, a unique proposition that appeals to listeners across a number of styles and genres. Their rare shows in the U.K. later this month are a mouthwatering prospect. 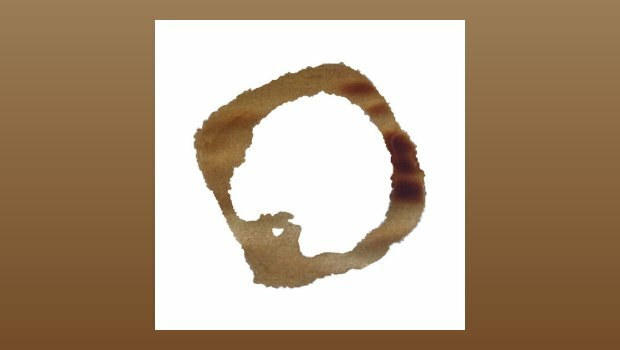 ...Moving Structures have created an album of instrumental scenes that bear repeated listens, Awake maintaining the interest through a number of emotional and musically well-structured pieces. 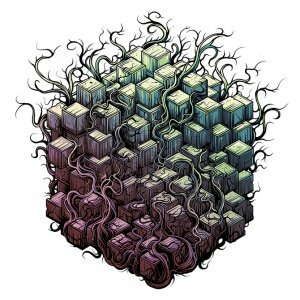 I have been listening to this album a lot over the last few months and there is still plenty to explore. There’s intensity, delicate melodies, wall of sound power and creative soundscaping. Highly recommended for lovers of rhythmic instrumentalism with a modern edge. ... There is plenty of variety within this EP which is spiky and epic all at the same time, and at less than 20-minutes it’s a real hit-and-run deal that doesn’t drag for a second, just making you want to hit ‘Play’ over and over. These guys are overdue for an album, but maybe that’s the secret; 20 or so minutes released at irregular intervals to keep the momentum going is the best way forward. All of their releases to date are worth hearing but this one completely nails it for me and I’m going to have to take steps to catch one of their live shows soon. ...Sometimes the prescribed timings thing seem to be a disadvantage, good things cut off a little too quickly rather than coming to a natural conclusion. Having such strict limitations isn’t a major issue on an album which is so punchy and hit-and-run but it seems an odd route for the band to take. The playing is faultless with deft changes of time and unexpected flourishes, it’s all great fun and being gone in well under half an hour is never going to make it feel like it’s dragging. The excesses often inherent in albums of this sort are largely avoided and as a result this is a guitar and drums technical wig-out for people who don’t really like that kind of thing. Molto Bene! 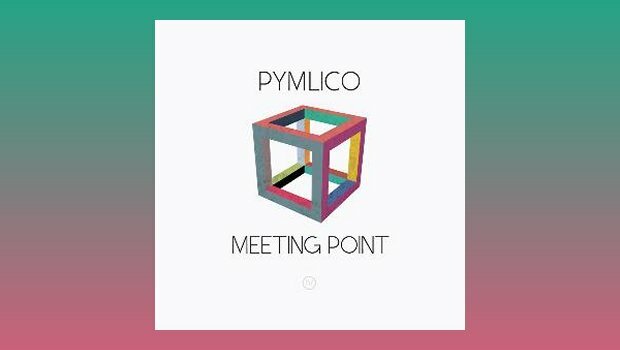 ...This is a distinctive and focused listen that displays the power of the basic Pymlico unit, and their willingness to utilise other textures as and when required. A highly enjoyable listen, very melodic and taking the music in a number of interesting directions. 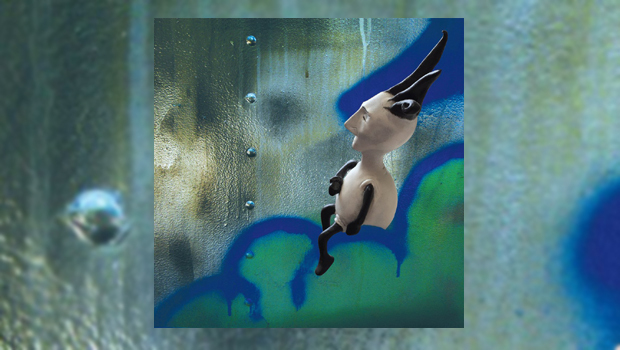 ...Infernal Spheres is another fine release from Richard Wileman who continues on the crest of a creative wave. His skill at taking chamber classical, jazz and rock influences and turning them into something new is beyond reproach and he continues to give his audience fascinating and intelligent music of real depth. It certainly makes you think, leading me happily to a nihilistic conclusion that ultimately, however important we think we are, our insignificance is underlined by the complete reliance we have on narrowly defined boundaries ruled by the physical laws of these Infernal Spheres and, like dust, they will soon put paid to everything we value or hold dear. ...This is psychedelia as it should be, charming and often dreamy with a well aimed sax giving it a boot now and then. The tone is ethereal with a surreal quality. The most heartening part of all this is that Tim Smith himself was able to play a part in completing On the Dry Land, supervising additional recording and the assembly of the finished album. One can only hope that his rehabilitation may continue and allow him to produce many more aural delights such as this in the future. ...The scale of it all – the playing, the writing, the concept – just bends the brain. There is not one moment of Scambot 2 that appears as expected but it all makes sense when it clicks the gears in your mind to the right setting. If you struggle with this might I suggest some WD-40 and a little leverage as it is more than worth the effort. We are fortunate to have artists as singularly talented and with the vision of Mike Keneally – we are truly not worthy. 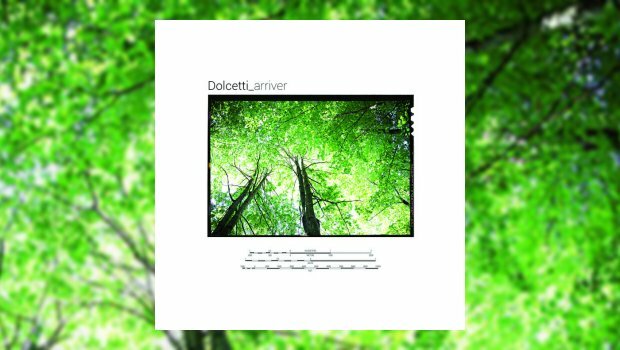 ...This is a simply beautiful release, delicate and acoustic with a folk edge at times but with the dynamic range to rise to epic and full blown electric proportions for maximum effect. Most of the tracks are lengthy and use their time well with plenty of melody and tension in the compelling arrangements. The instrumentation is rich and the quality of the musicianship of a very high standard. Pedersen lets rip with some lovely guitar solos in varying styles and he is clearly a skilled musician and writer, Marsh adding the sprinkles of magic to allow the album to reach its full potential. ...Overall the album certainly benefits from the remastering and comes out shinier and more detailed than before, resplendent in new packaging with original paintings and drawings by Mark Buckingham. If you missed it the first time or have boarded the TFATD train at subsequent stops then this is a great opportunity to pick up the debut and see where it all started. ...Soulful, poetic and exhilarating, Intoxicatingly Lost is a fantastically immersive collection with no weak points. It is ethereal yet grounded, a worthy representation of venerable traditions and how they should be allowed to evolve with time. 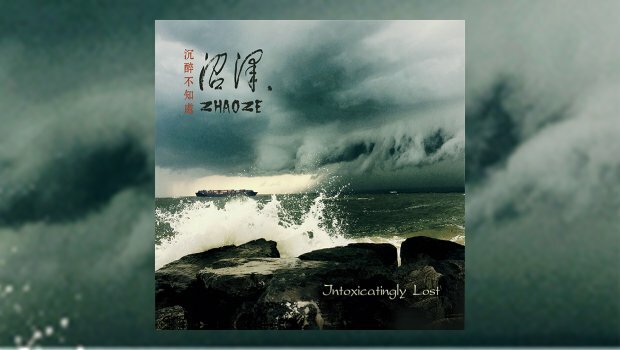 I urge you to give Zhaoze a listen. ...There is breadth, scope, diversity and variety in these well executed songs that makes for a particularly engaging listen and this is certainly a release to get behind and be excited about. 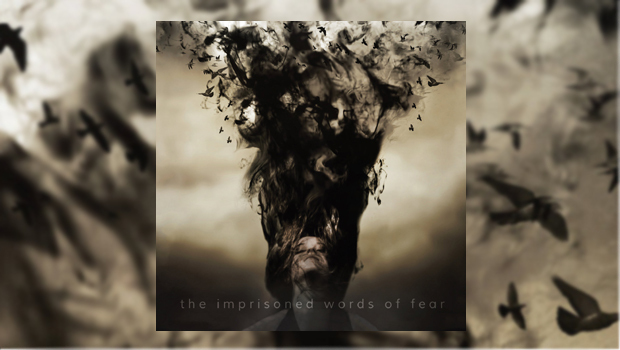 For all their influences Verbal Delirium are their own men and do their own thing in this sumptuous and compelling work that successfully delivers on the bands potential. 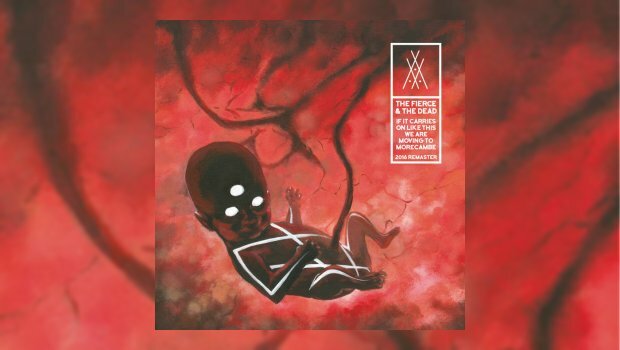 Despite being older material this is definitely a move forward from last album From the Small Hours of Weakness and if you liked their previous releases then this one is a must buy. If you haven’t come across Verbal Delirium before just dive in with this one. 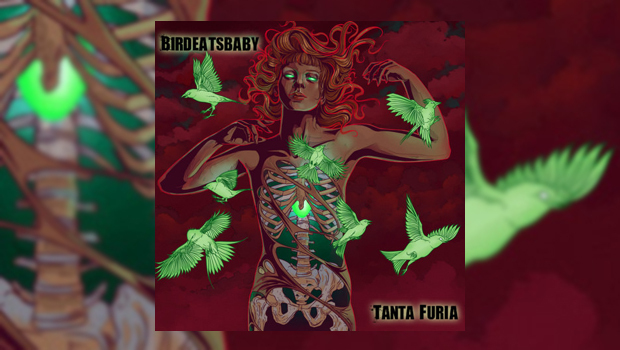 ...The success of Tanta Furia lies in the fact that the influences are taken and moulded into a whole that is fully representative of the band as they now stand. 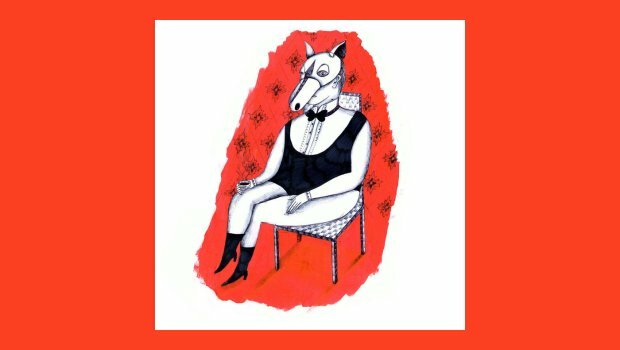 This is not pastiche but a lovingly detailed and well crafted album of songs that work well as a whole and are jam-packed with noteworthy moments and choruses that burrow into the psyche. It’s a very appealing thing that has a punky bang and crash where needed but is not afraid of displaying its more sophisticated charms. Overall Tanta Furia is a far more entertaining release than many more overtly prog things that I get to review, and for that I salute them. With songs that generally stick to the 4 to 5 minute limit they have grabbed the fun factor by the scruff and made it dance to their tune, giving it a swift kick in the arse now and then to keep it in line. 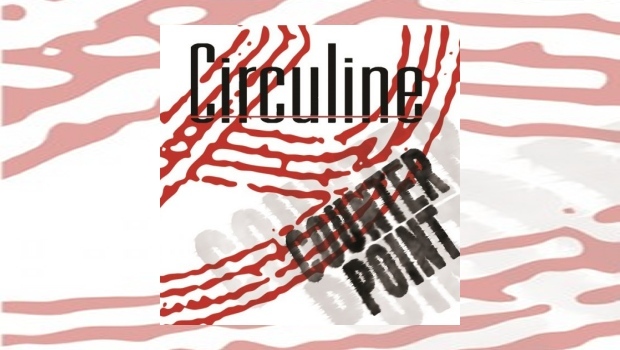 ...There’s variety in the pace and approach that make Counterpoint a rewarding and entertaining listen. ...You can really get lost amongst the vivid images conjured up by this music. No show-boating, just precision playing with a live feel and all beautifully arranged. 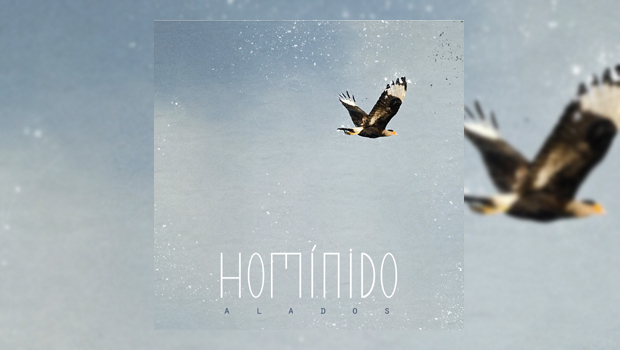 This is another winner from Homínido, give it a few spins and it’s sure to get under your skin – pure quality and an absorbing listen unlike anything else you’re likely to hear any time soon. 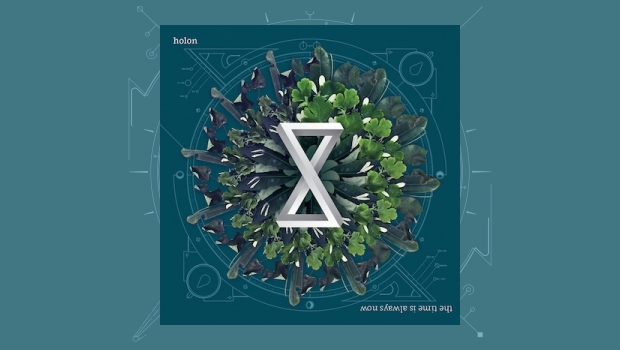 A fantastic piece of work and a credit to all concerned, it is well worth your investment, Alados being another fine album that deserves to be heard far more widely. 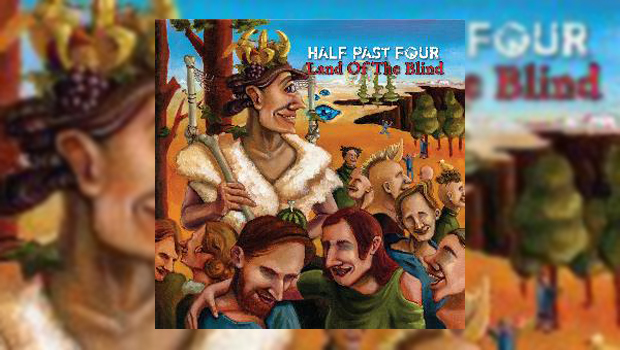 ...As a complete listen Land of the Blind is tricksy but not for the sake of it, the endearing quirkiness steadfastly at the heart but with an easy to get into accessibility and this is what makes it work. As I’ve said before when describing HP4, free spirits playing with poise and precision.